Today was such a hectic day for me. I was a little bit tired and stressed out especially during the meeting. If only I could just walk away and don’t look back. Oh well, finding the fun working in a government sector has now become very challenging. You love your job but you have problem with the environment and your stakeholders. If you are not careful, you definitely can get older before your time. That is why not matter how busy I am, I will find the time to discover something pretty and beautiful in the internet. It has become my sweet escape and my favourite place to be at the moment. 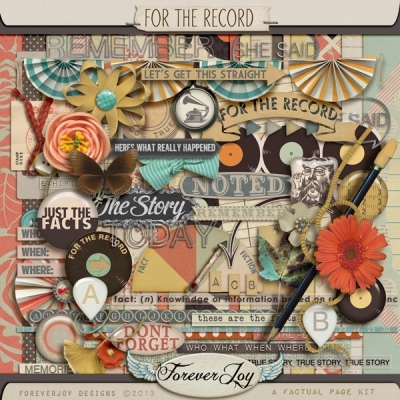 Most of my finds today are related to beautiful scrapbook kits I want to purchase. 4. I wish my kitchen look like this! So pink and happy! !